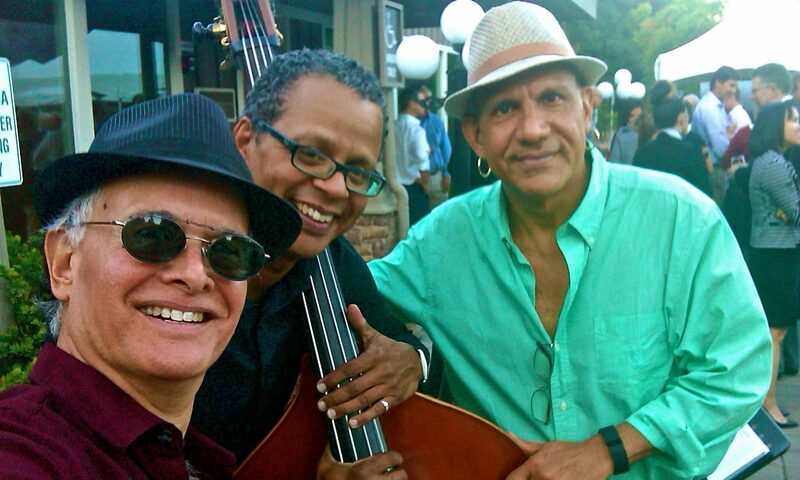 Saturday June 11, Barone’s Restaurant, 475 St. John St., Pleasanton CA, approx 7:30-10:30pm. Rolando returns to one of Pleasanton’s premier dining establishments for his only appearance of the month at this venue. Enjoy exquisite meals, libations and Rolando’s vast repertoire in the intimate Cocktail Lounge. See www.baronespleasanton.com, (925) 426-0987. Next PostNext Fikorus Jewelry delights customers around the world.